Imagine if you decided to take an anonymous marriage survey. And not just any survey. One that asks you serious, personal things such as "Describe the moment when you knew your spouse was 'the one'" or "Give one reason why people should get divorced." 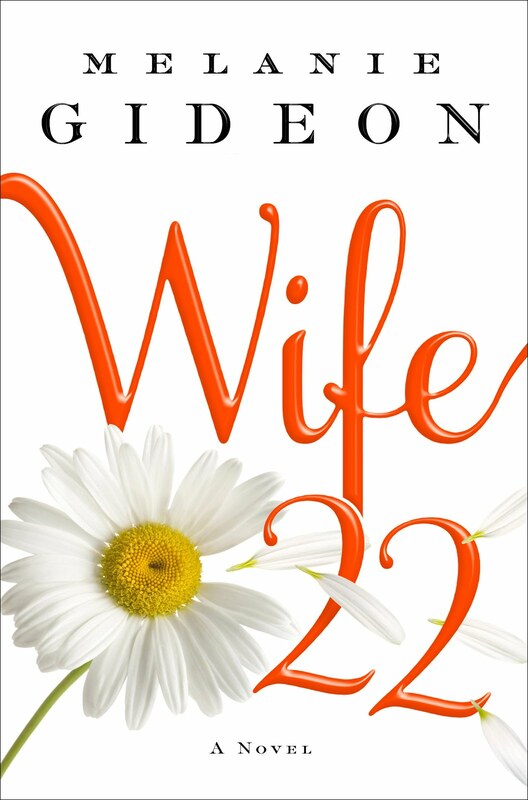 I was sent a book called Wife 22 by Melanie Gideon where the main character, Alice Buckle, decides to take such a survey. Learn more about Melanie by checking out her website here. I really enjoyed Wife22. It was written in a way that pulls the reader in. As Alice begins to take the survey she begins a bond with Researcher 101, who reads her responses. I was on the edge of my seat wondering if she was going to leave her marriage for this Researcher 101, who happens to be male. I won't give away the ending, but it's very satisfying. If Ms. Gideon wrote another book, I would check it out for sure. If you're curious about the book, go here to read an exerpt! The book is in stores May 29th. HOWEVER, Random House has graciously offered to give a lucky reader a copy of the book. 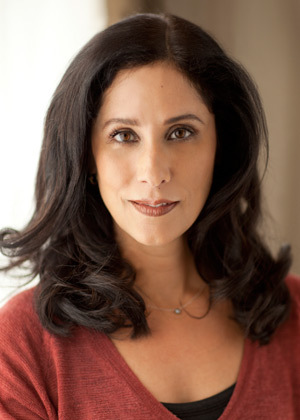 FOLLOW author Melanie Gideon on Twitter. For each thing you do, please leave a separate comment. I will be running the contest until May 30th. I was not paid for this post. My opinions are my own. Random House supplied me with a copy of Wife22 and has offered a copy to the winner. I would do it if I could get feedback on the answers. I would gladly do a survey. I have been married 3 times-currently with husband #3. I am a very open person. Too open. And yes...I do live in America. Sounds like a good book, I'm gonna have to check it out! Yes, I think it would be interesting. I've been married for 8 years in June. Married 7 years and have 2 kids. Yep, I'd do a Marriage survery. Sure, why not? Not sure if I can win, but I have a US military address...does that count? And yes, I'd answer a survey. I'm pretty open with just about everything, lol! Sure, I'd take the marriage survey! I'd def. take a survey! I liked M.G. on facebook! I followed M.G. on twitter! If I was married I would. Heck,I'm in a long distance relationship right now and due to things in life,I have no control over,sometimes I miss those opportunities to take stock of my relationship and see where things might not be the best and where things could be improved. Maybe with a survey I could figure out how to address those issues rather then arguing or pouting. I'd probably take the survey....whether I turned it in or not is a different question! Yeah I'd take a survey! Yes I would take a survey. I would be very curious to hear the questions! Yes, I would do the survey. Why not? Yes I would do the survey, I think it would be interesting. I don't think I would have any problem taking a survey about my marriage. I would do it! In fact, I kind of want to. And really, this topic is very appropriate for me at this point in my life. I hope I win but if I don't I think I'll have to shell out the money for it. I would do a marriage survey. I feel like it would strengthen my marriage, even if it were hard. I would do a personal marriage survey if it was anonymous. I like survey's, so I would definitely take it. I think I would answer a survey. The answers are usually a sign to me of the good and bad things and can really highlight how I'm feeling at the time. I would take the survey if I knew I could be anonymous. I have been married for 25 years. Three children: eldest son a senior in college, middle daughter a senior in high school, youngest daughter entering high school as a 9th graders. Two years ago we moved to a larger city, husband now travels weekly. I started a new job. I am at a crossroads. Beginning the second half of my life with new and different experiences and interests. Yes, I would love to take a marriage survey , especially if the "listener" would force my husband to take it also and THEN LISTEN to each other. I am definitely loading this book onto my nook. Sure, I'd take a survey. As long as it was private! I would take the survey, assuming the results were private!